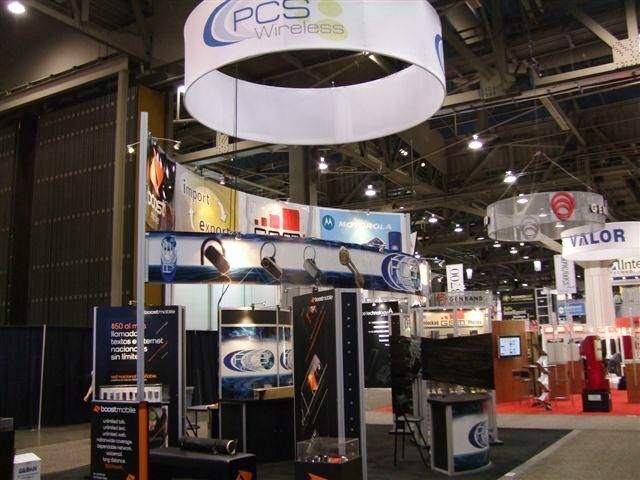 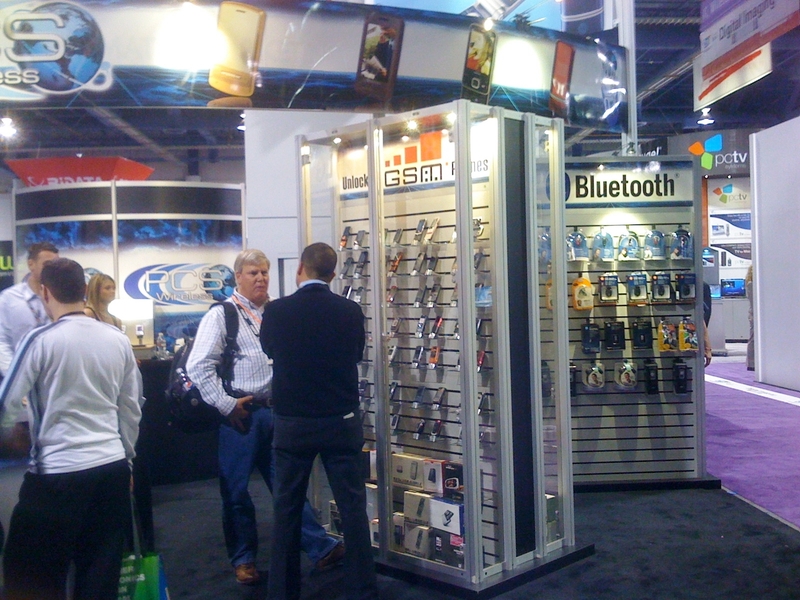 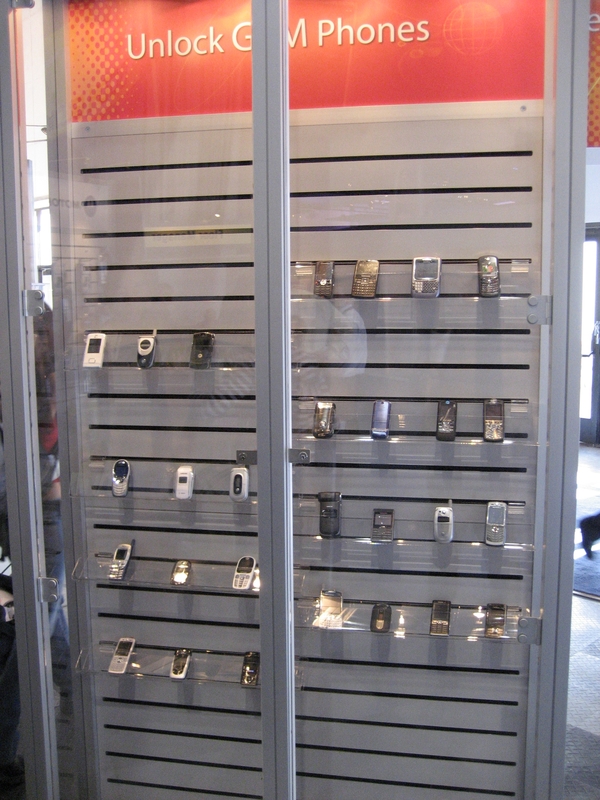 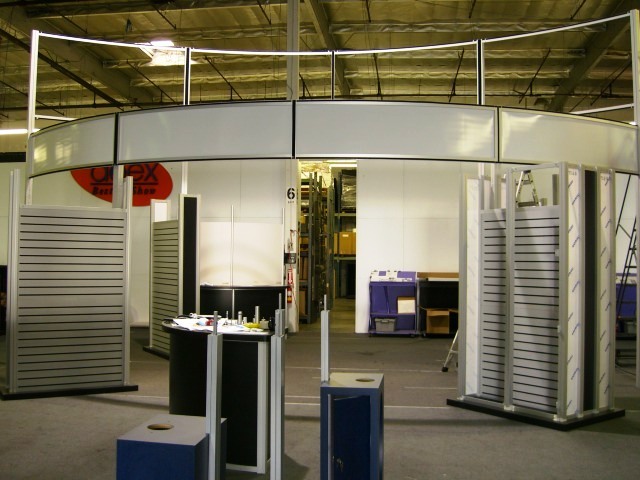 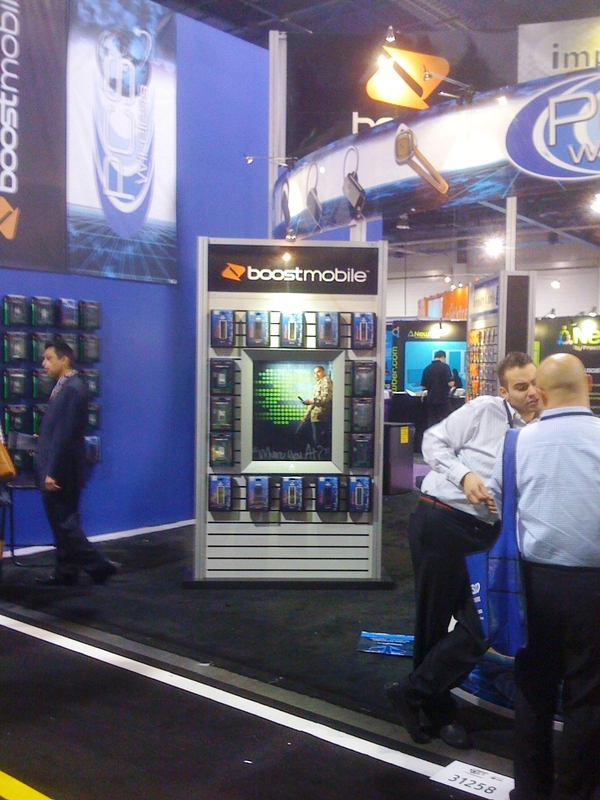 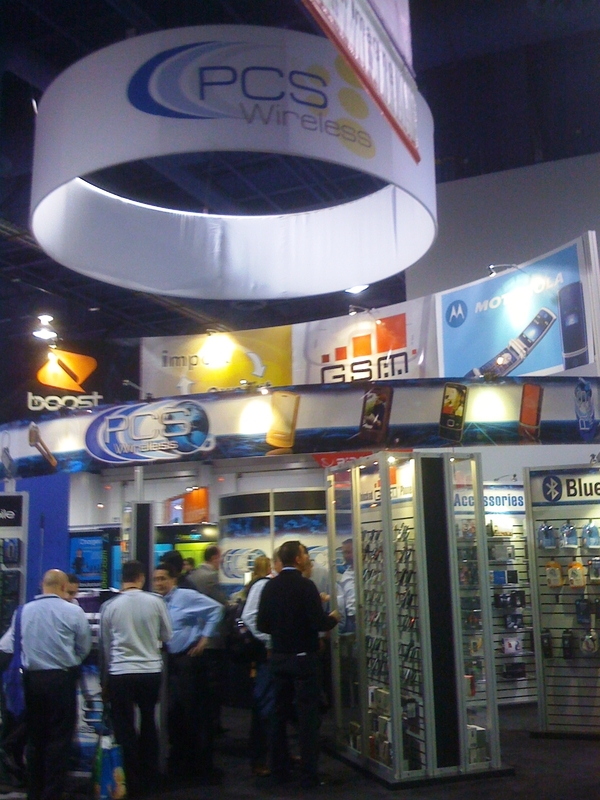 This booth which is reconfigurable to a 20' x 20' exhibit is ideal for product display. 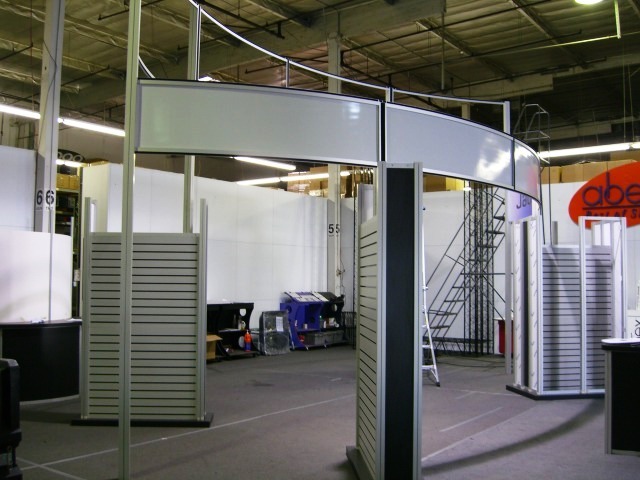 It's in great shape, won't last long. 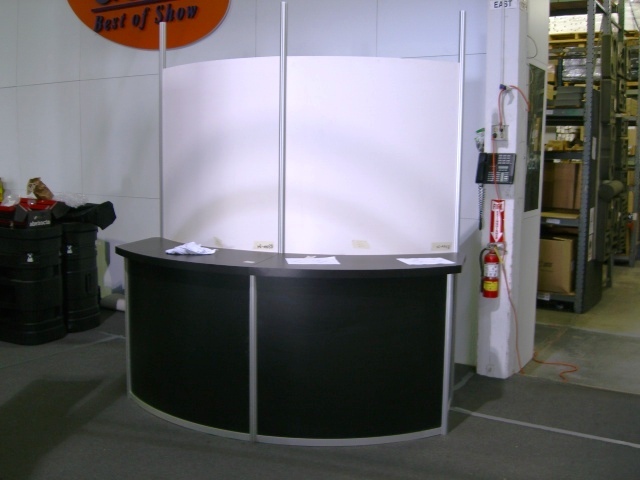 This booth is available for rental. 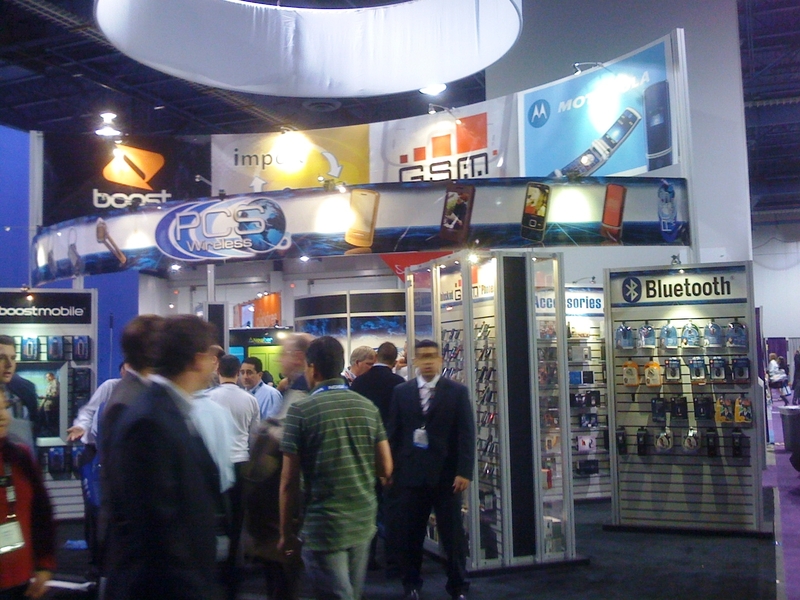 Graphics are available.